You might think that I'd get more excited about Valentine's Day since I now actually have a downright delightful dude with whom to celebrate it, but that doesn't seem to be the case. I still think it's pretty silly. That won't stop me from giving you some ideas for Valentine's Day treats, though, because as far as I'm concerned, the sugar flooding the market in early February is the best part of all the hoopla. FUDGE. With red hots, cinnamon imperials, or whatever you might call them. Rich, interesting, unique, and color-appropriate, these will heat up your love life or, at the very least, your tongue. As an alternative, you could use cherry-flavored fruit chews like these and celebrate National Cherry Month while you're at it! If you have a broken and bleeding heart this Valentine's Day, sangria cobbler a la mode might be the best choice for you...with some more sangria and extra ice cream on the side. 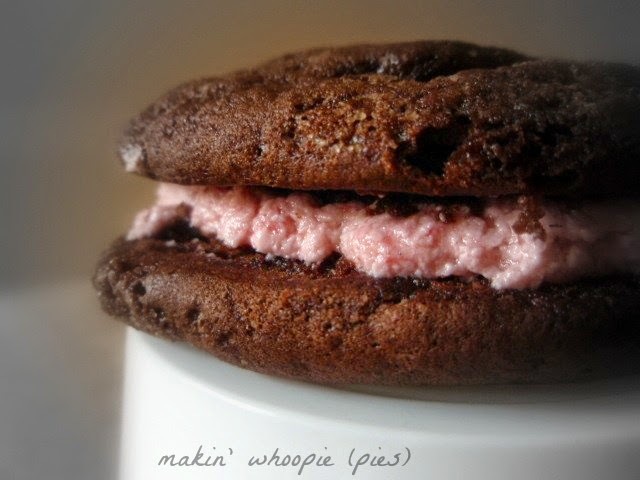 The whoopie pie craze may well be over, but that would just make them more special. I think red velvet cookies with pink filling would be adorable. 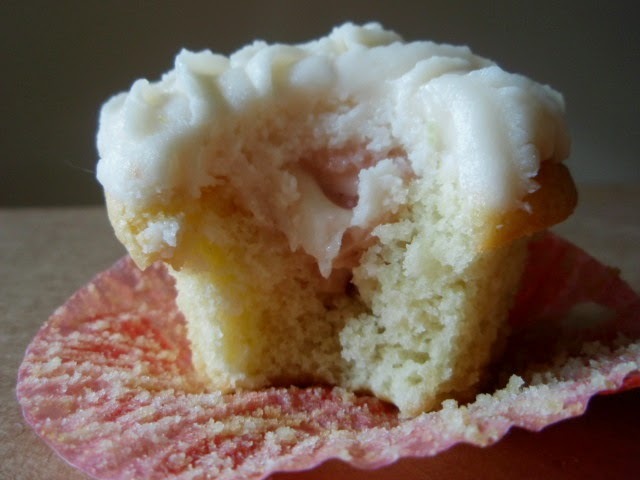 Another fad that seems to have gone the way of the dodo is cupcakes, but they're still delicious. 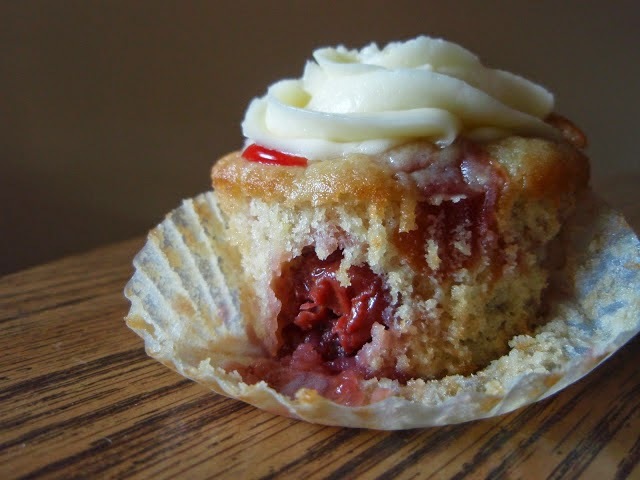 Strawberry cheesecake cupcakes or cherry pie cupcakes both take two desserts and blend them seamlessly into a cakelet of deliciousness. A more luxurious option is raspberry swirl cheesecake, because nothing says love quite like a blend of cream cheese, sugar, and eggs on top of smashed graham crackers. 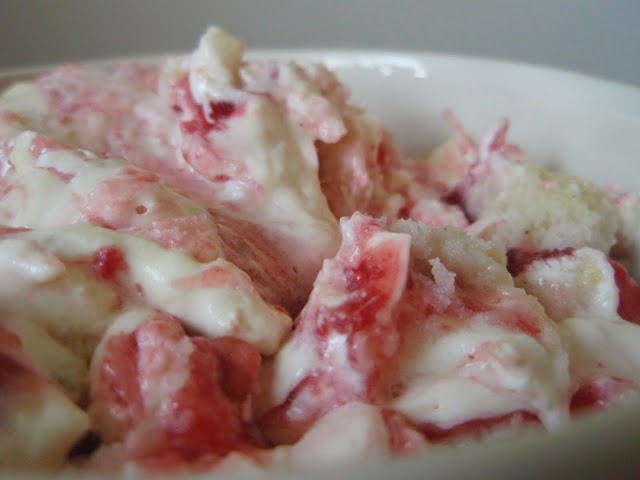 Finally, I've given you plenty of time to plan ahead for this amazing trifle. Remember, it gets better and better after each day in the fridge, so you can make it and forget about it and focus on important things like mood-lighting and music. I love Valentine's Day - even if I'm single! :) those meringues look perfect. 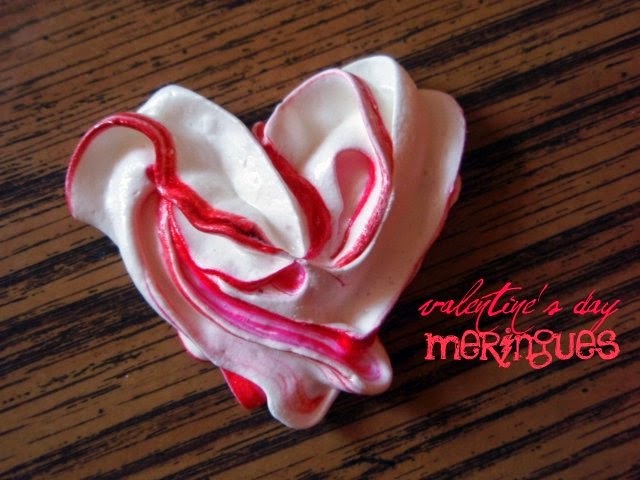 Love that heart shaped meringue! That fudge is pretty cool too, Grace. They all look amazing Grace. What? No more Whoopie Pies? No more Cupcakes? I hadn't heard, Grace. And wouldn't you know it, they would be my very best favorite Valentine treats! Actually, everything looks pretty darn tempting! It all looks pretty delicious to me and I'd have hard time deciding what to make first. Sometimes I make something special for V-day, sometimes I don't, so I will be considering these for sure. Thanks! Hehe you're not heartless Grace! I know so many gals like you. More gals than guys really. The guys are more forgetful about it than anything! No one who is able to make the creations that you do can be heartless or hallow!! Thanks for what you do! 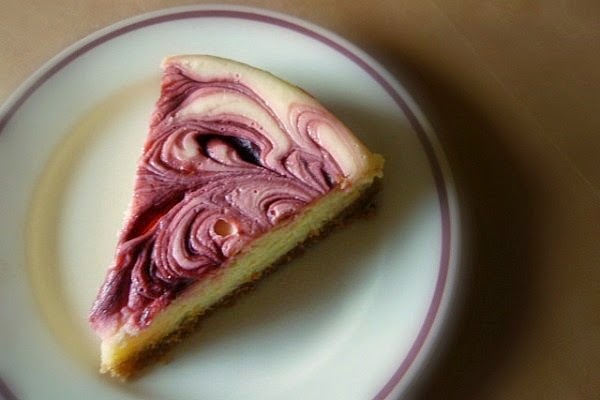 The cheesecake is calling my name! I think kids have the right idea about Valentines Day. They give little cards and treats to all of their friends- the more the merrier. They are so happy to open their Valentines and read the cute messages- I love watching them! I don't celebrate Valentine's too, but I see no reason why I shouldn't enjoy all these delightful sweets! The concept of V Day is the SILLIEST...but I am totally down with anything that lets me eat all of these. I love how Valentines day gives a good excuse to eat more chocolate. the only thing that excites me about valentines day is that the hubs usually brings home a huge decadent slice of chocolate cake from a local bakery. I am thinking about making Red Velvet cookies. I've never made anything red velvet... Is that weird?? But that cheesecake of yours... How did a miss seeing that before? Husband is almost most happy when there is cheesecake, so maybe skip the red velvet.. time will tell! Haha I think V-Day is funny in how seriously people take it - one day shouldn't be when someone shows their love, shouldn't it be daily? Well, I don't know. I think some of the cards are pretty funny...especially at the store I go to. But the days of candy gifts are over. 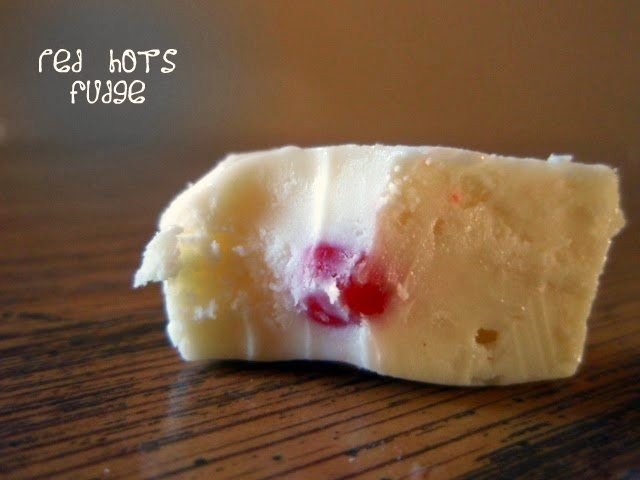 Love red hots....must try that fudge some day! I'm not big on V-Day either. Actually, my dearly beloved hasn't bought me a present for that day since 1980, because he thinks it's absurd for me to wait if I want something. I have to make him a low-cholesterol, low-ish sugar confection, heart shaped, of course! Like you I really do not care for Valentine's day, just like the sweets that come with it...they all look fabulous! Gorgeous post! I must check out that trifle recipe. Hold it... Valentine's Day isn't all about eating special foods??? You can be my valentine and flood my counters with all that rich sweet goodness! :) Beats the hell outta what I got.... SICK! Boo!